Teambuilding exercises, if done right, can help bring your employees closer together; creating a more unified front! 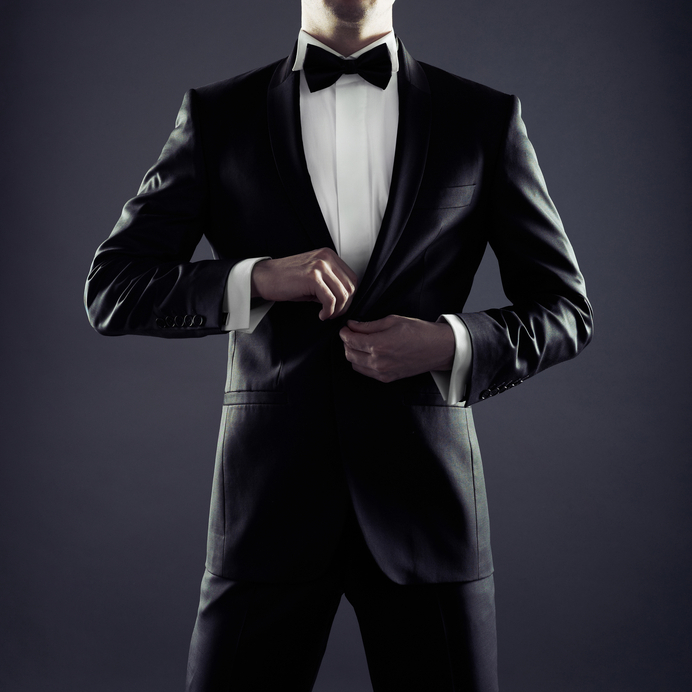 And for all you James Bond fans, a new program has caught the attention of Fortune 500 companies with its unique approach. The program helps companies train and motivate their employees through a series of Secret Agent spy games. It starts by kidnapping your company’s boss! So if you’re looking for a way to engage the tech-savvy Millennial generation, this may be right up your alley. However, you may want to consult with the boss first to make sure it’s OK that they get kidnapped!